The spirit of Christmas comes alive in Jamestown on the first Sunday in December. 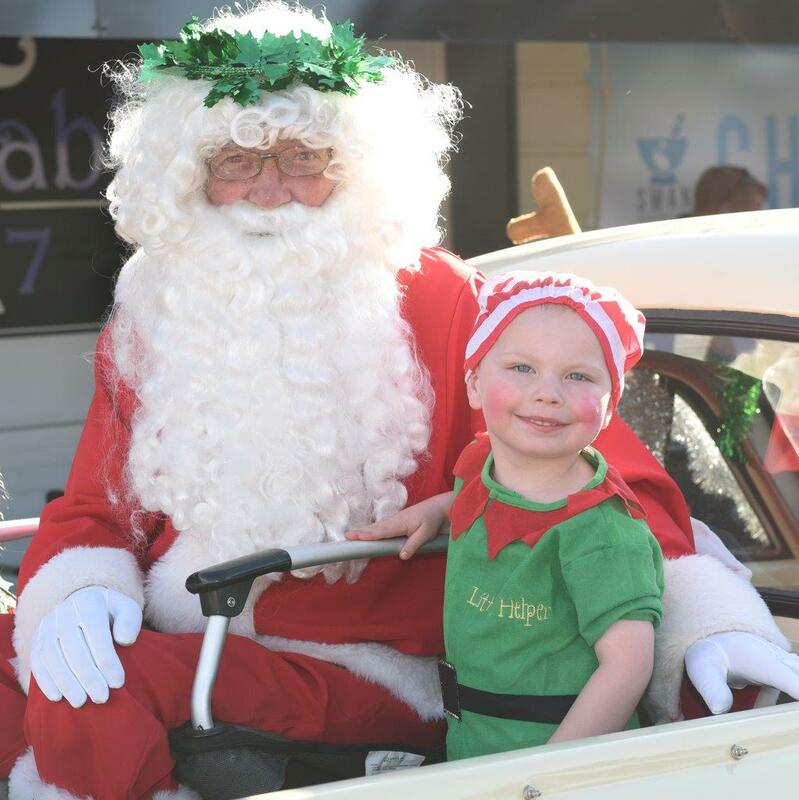 Jamestown Pageant day kicks off mid afternoon with shops and market stalls to browse, Christmas carols, roaming entertainers, free face painting and rides on Jamestown’s famous little engine Leo the Loco. The pageant parade begins late afternoon. Floats bursting with colour and energy will make their way around the main street. Of course, the most popular man in the pageant parade is Father Christmas and you can visit him after the pageant at the Magic Cave (in the Glasgow House basement, see page 9).